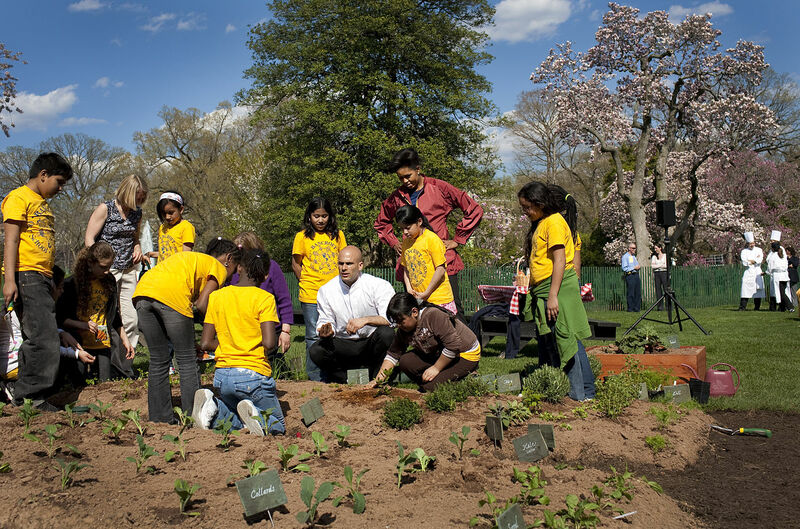 Mere months after President Obama came into office, first lady Michelle Obama launched an organic garden project at the White House, complete with a composting system and beehives. Many were opposed to the idea of an organic garden in the White House, and even more so to having a first lady focused on organic food and organic gardening as a source of health. In 2012, a number of media articles suddenly cropped up, in which they referred to organics as an "elitist lifestyle choice." A spokesman for the American Council on Science and Health (ASCH) went so far as calling the Obamas "organic limousine liberals." Clearly, it was a poorly shrouded effort to quell the rising tide of organic food enthusiasts. It was also quite clear that the White House organic garden upset some significant donors, not because it was there, but because the first lady was implying that organic foods are healthier. In a recent New York Times article, Michael Pollan expertly details the subversive influence of Big Food on Obama's presidency.